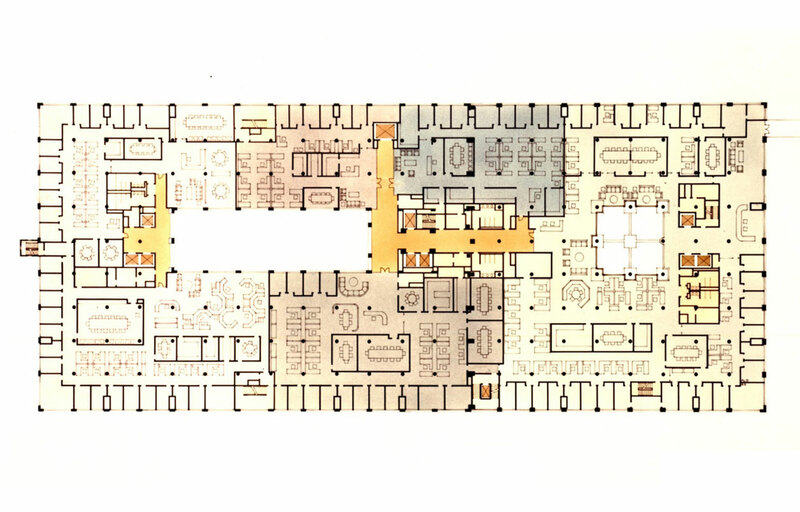 An award winning design for 100,000 sq.m. 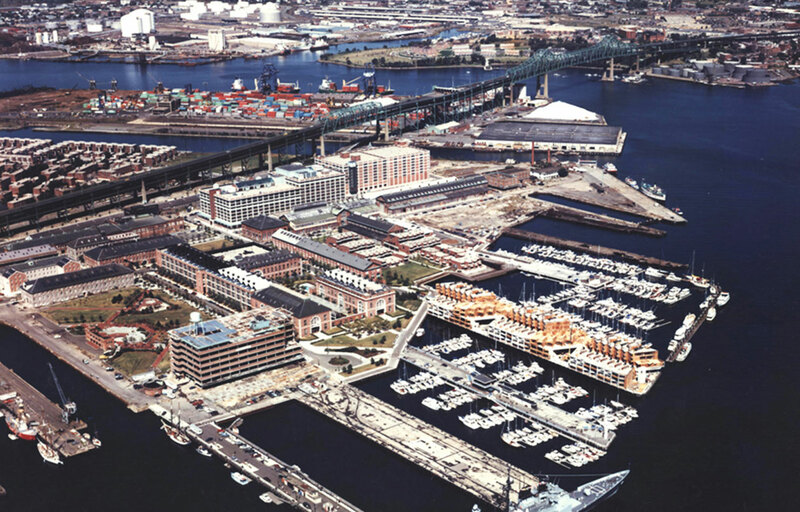 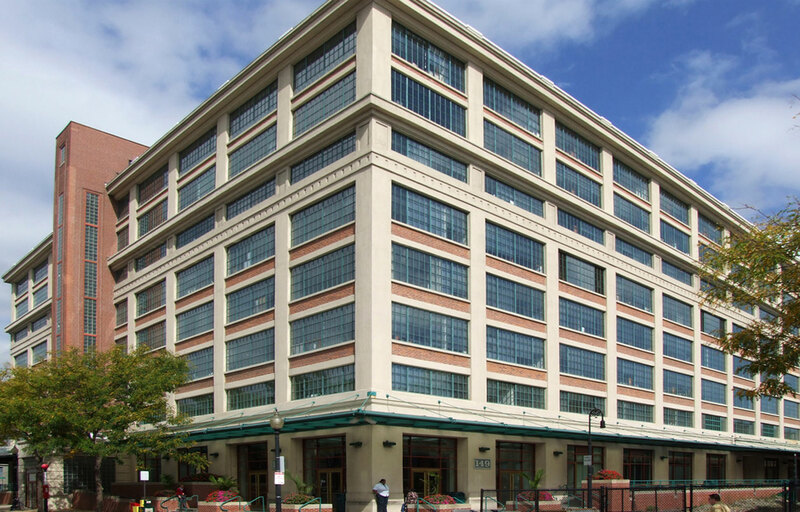 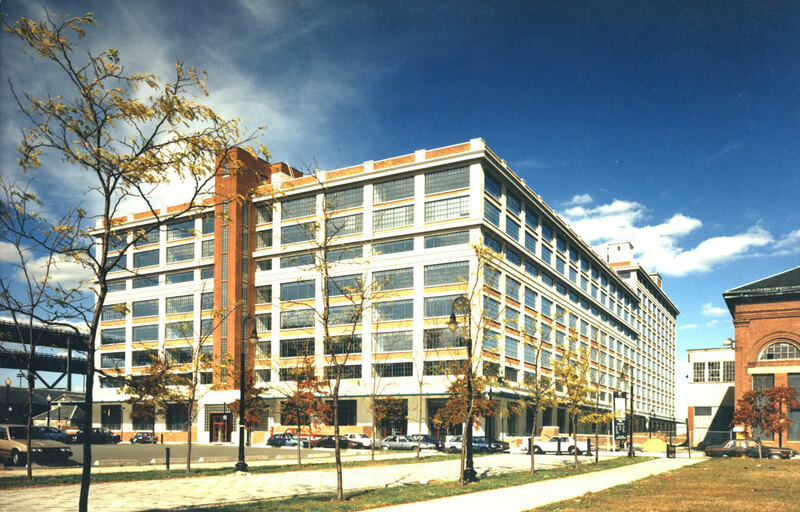 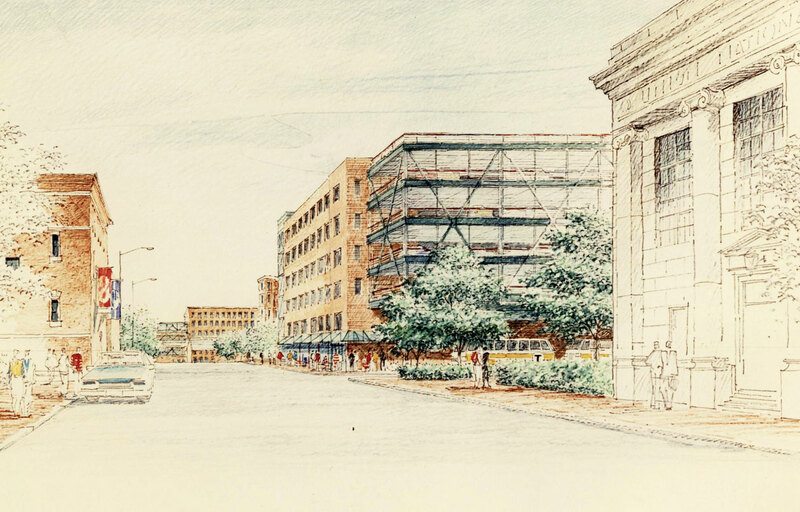 rehab of an old navy warehouse to become Mass General Hospital research center and more. 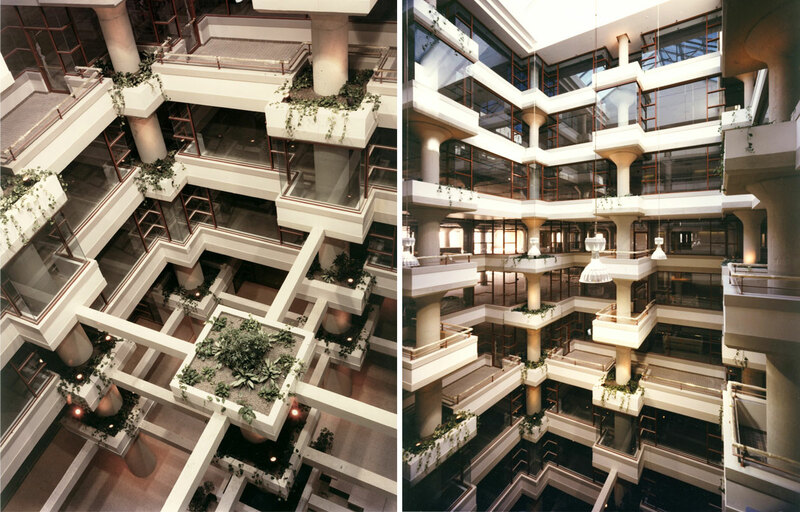 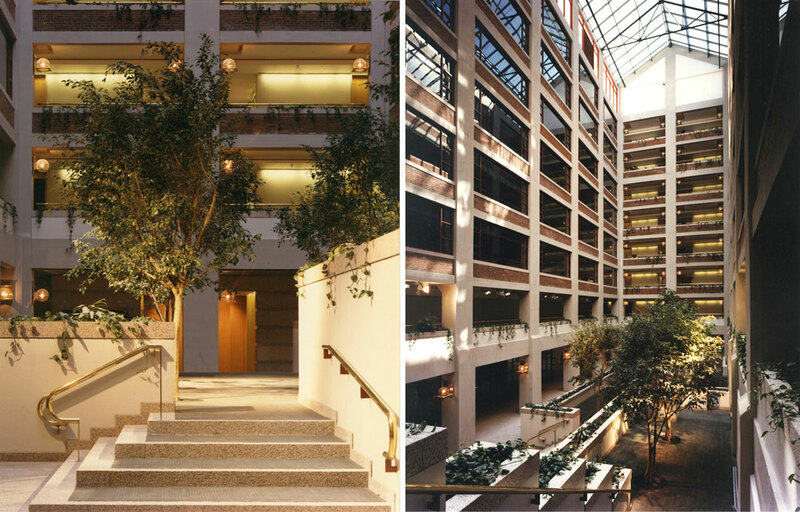 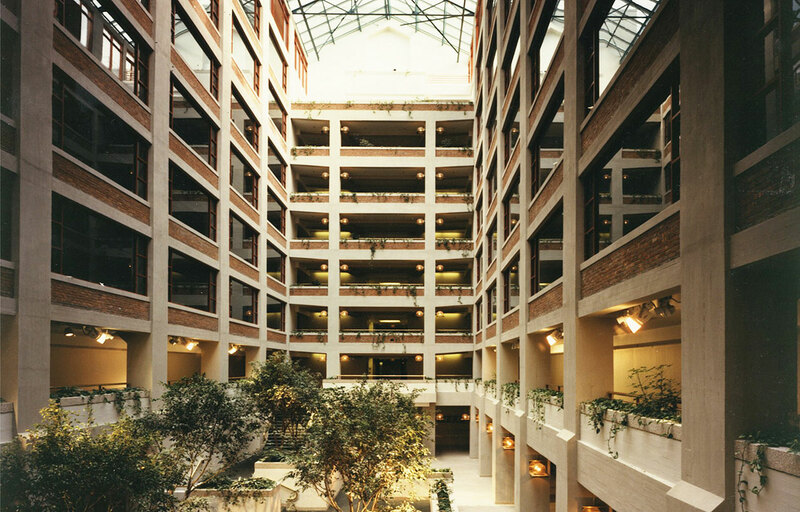 Two large 10 story atria were carved in the old structure in order to allow light and circulation in the center of the building.